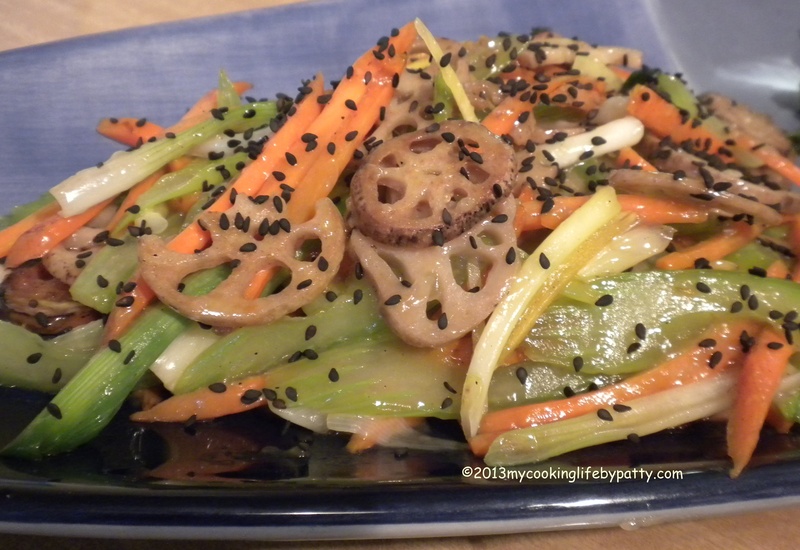 This entry was posted in Cooking, Food, Recipes and tagged asian stir fry, lotus root, lotus seeds, medicinal tea, Nelumbo nucifera, soy sauce, stir fry by mycookinglifebypatty. Bookmark the permalink. I was not familiar,with this ingredient. Thanks for introducing us. You’re welcome. You can get it fresh at an Asian market or order it dried online. PS what do you do with the seeds? 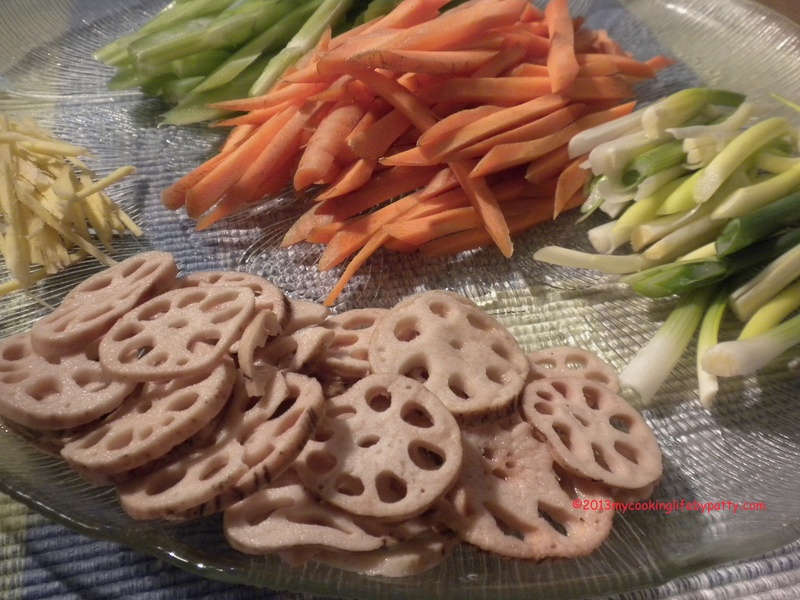 I’ve never bought lotus root with the seeds still in!!! If yours comes that way, remove the seeds and dry them and I would try roasting them like nuts or adding them to a stew. I’ve purchased lotus seeds separately and they come dried and I have cooked them with rice or in stews. Good to know, I thought maybe you planted them? In a pond? Hmmm. That may be possible! This is awesome, I’ve bookmarked yet another of your recipes to make for hub! 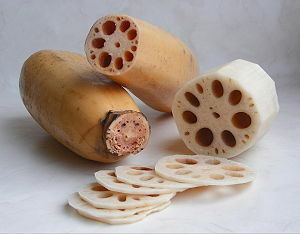 We have a store than sells lotus root but I’ve never tried it, now I will. Thank you!! Thank you and I hope you love it! I love that it stays crunchy even when cooked.